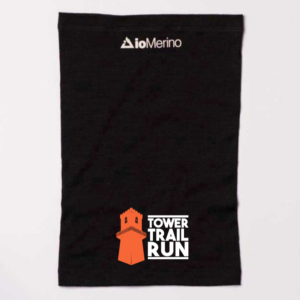 Official Tower Trail Run merchandise, designed in collaboration with ioMerino, is now available. These aren’t your regular tops and t-shirts. 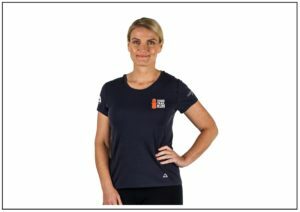 These are made from premium, natural merino – more like high performance equipment than just clothes. The naturally breathable and thermo-regulating MicroMerino fabric insulates a bit like a woollen under blanket, and not only keeps you warm when it’s cold, but cool when it’s warm as well! So if you run in one of these, it will keep you comfortable for longer through a wide range of conditions.  Chilly start lines, full sun, shade, cool breeze and well past sun set will be no problems if you’re wearing the official Tower Trail Run gear! 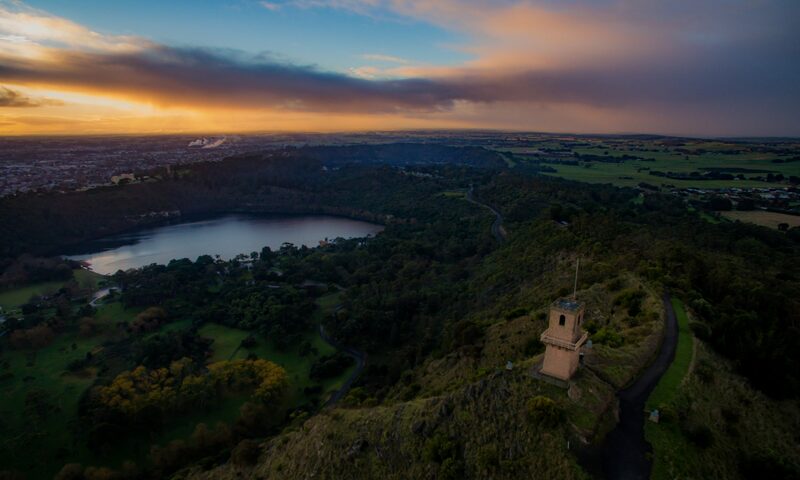 Click on the images to head to the ioMerino website and make your selection. Items are print-to-order and dispatching from 29th of March. 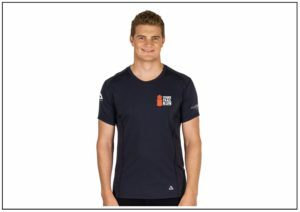 Click on any image above to be proceed to the ioMerino store.